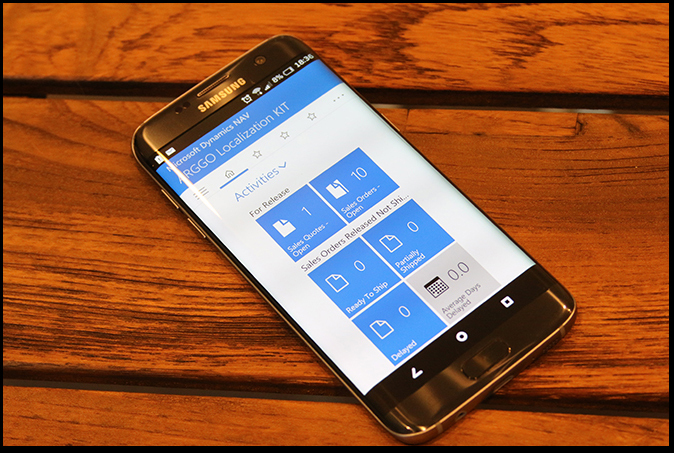 Real Estate App @rggo is a complete tool package, specific for property management, built on the Microsoft Dynamics ERP system. As a decision maker, using this package, you will be able to monitor your business in real time. As a user, your daily work will be substantially improved using this real estate software module.